I am just amazed at the support Give the Word is receiving. Wether you are a prayer or support partner, you all play such an active role in the distribution of the Bible. 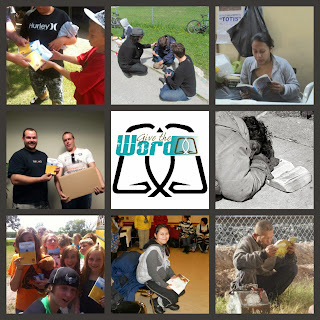 Every day I am getting requests from ministries that are needing Bibles, and every day the funding has come in in the most amazing ways to provide for those needs. 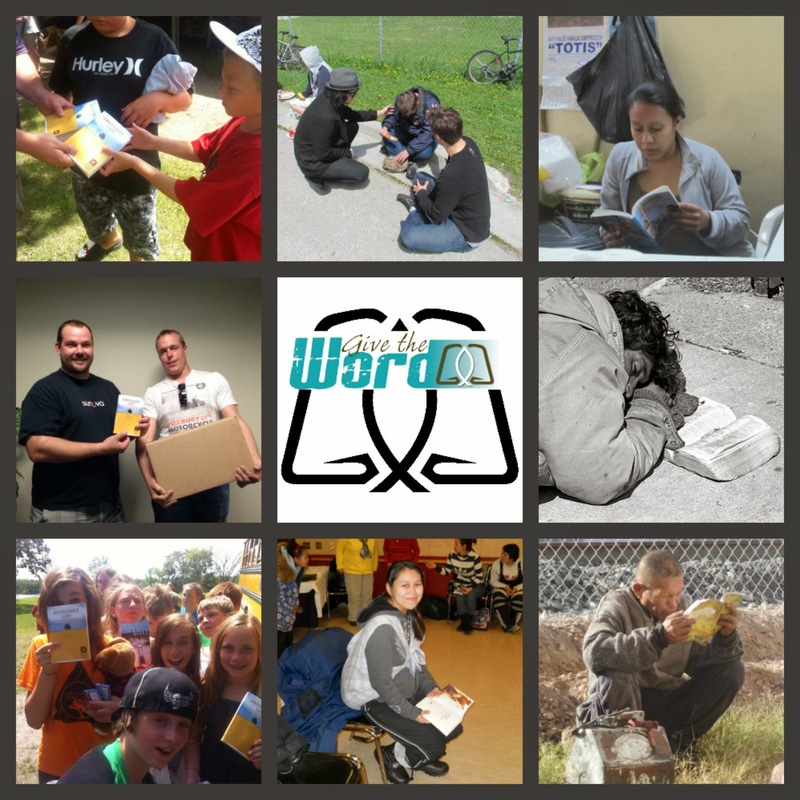 We have been able to donate/supply Bibles to PRISONS, ARCTIC COMMUNITIES, ADDICTION RECOVERY CENTRES, MEXICO, CUBA, PARAGUAY, KIDS CAMPS, HOMELESS SHELTERS, COMMUNITY OUTREACH PROJECTS, STREET MINISTRY…and the list goes on. I whish I could take the time to post every single project that God has orchestrated, but just know that your support is helping to reach people for Jesus every single day. Keep the support coming and we'll keep the Bibles flowing.